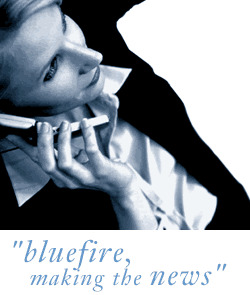 Bluefire Consulting are recruiting for an experienced Regulatory Affairs Manager to work within a busy Manufacturing QA/RA department in our client's offices in Southend-on-Sea, Essex. Previous experience within a Regulatory Affairs position within a medical manufacturing environment is essential for this role. A degree, or equivalent, in a science-related discipline is required for this role. The successful Regulatory Affairs Manager must be able to demonstrate accuracy, attention to details and strong interpersonal skills.